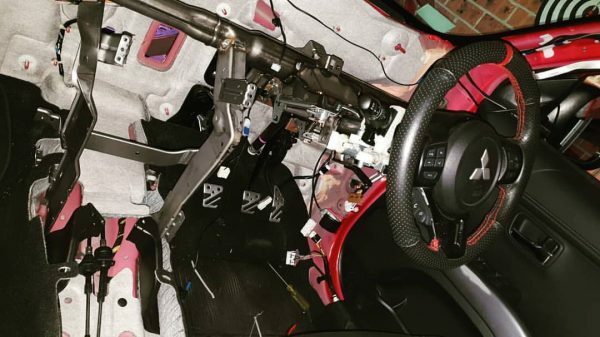 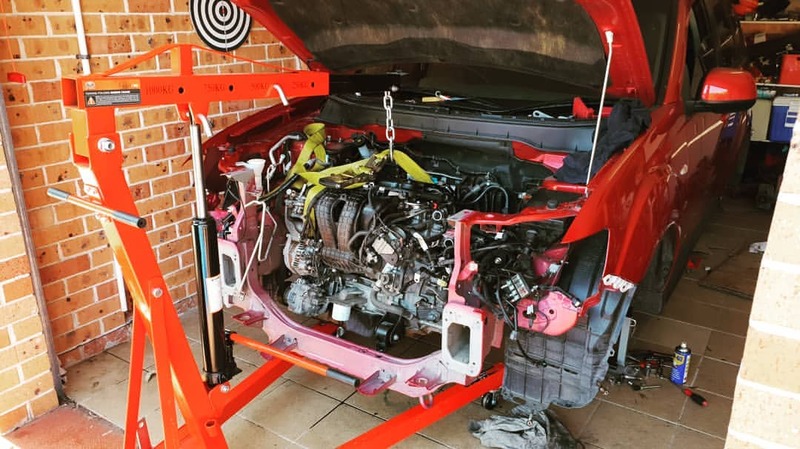 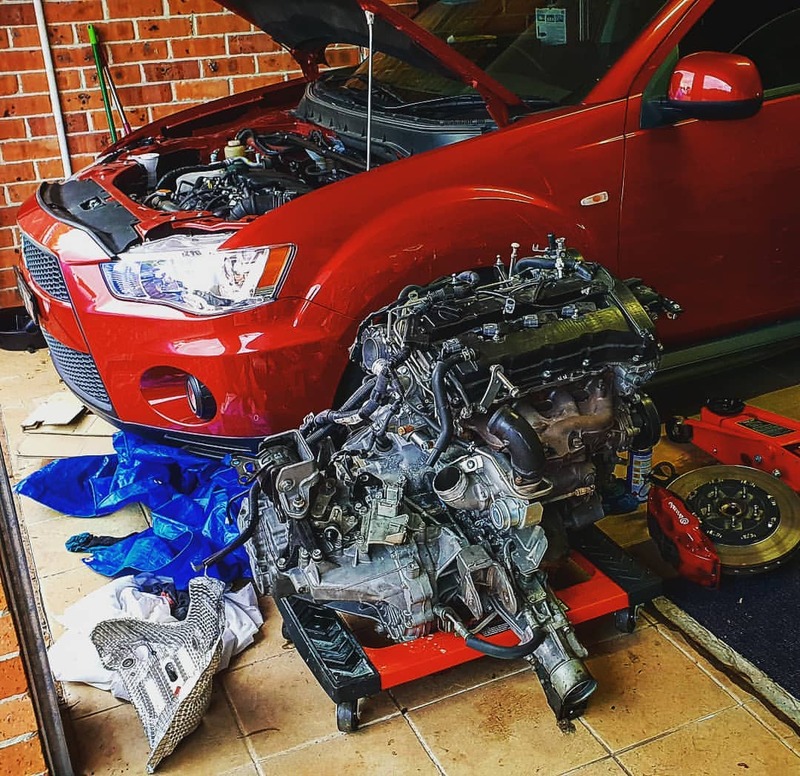 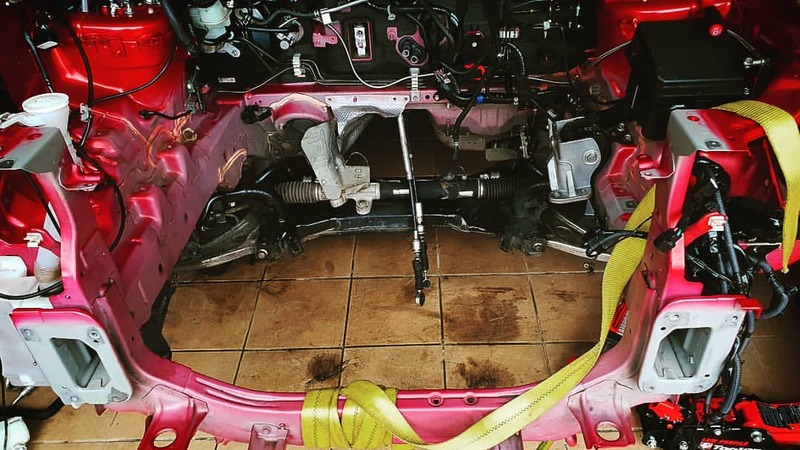 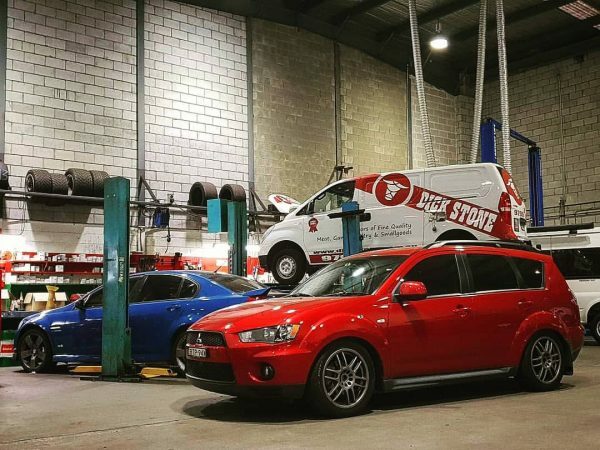 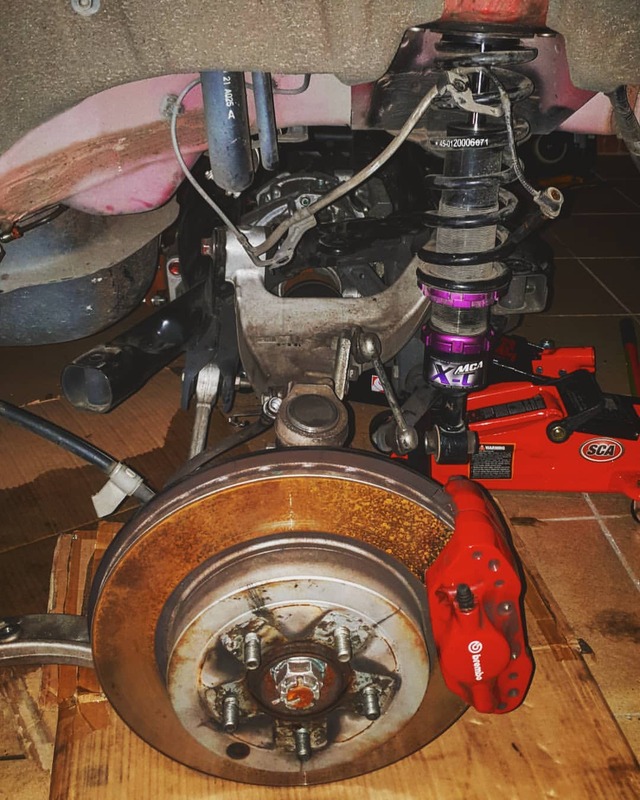 Alvin Prakash is currently transforming his Mitsubishi Outlander into his dream Evo Wagon out of his garage in Australia. 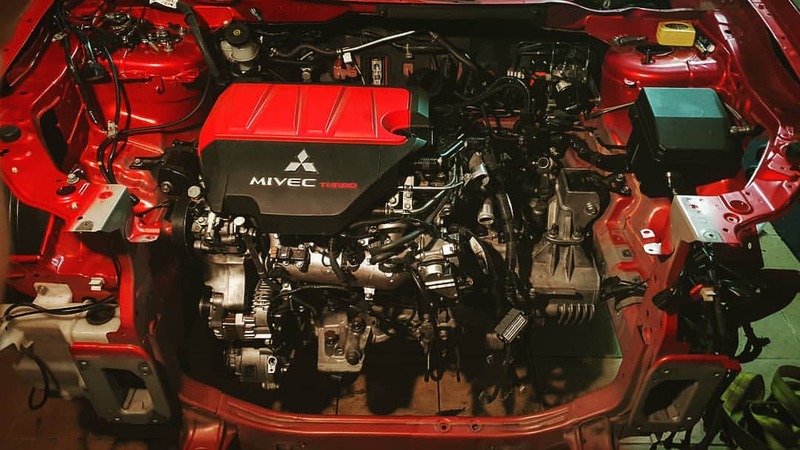 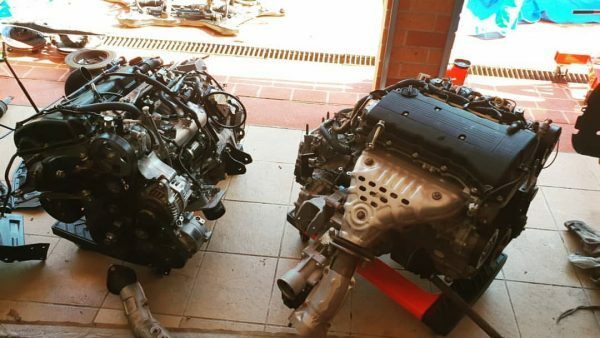 He started with a 2nd generation Outlander (CW5W) to which he’s swapping the entire powertrain and suspension from an Evo X. 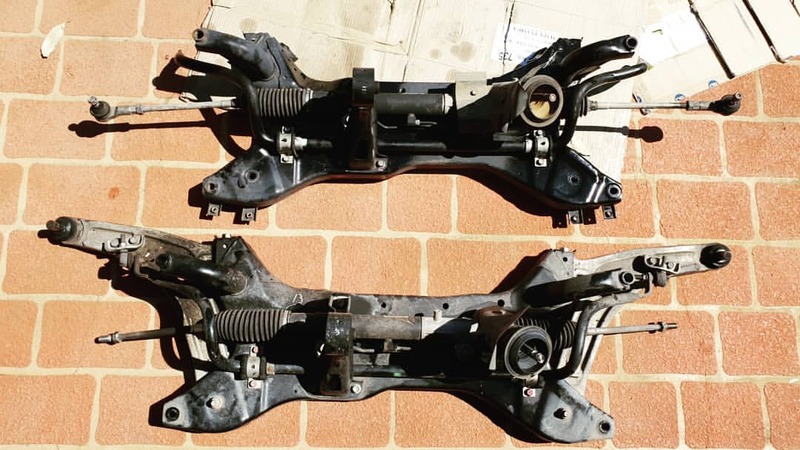 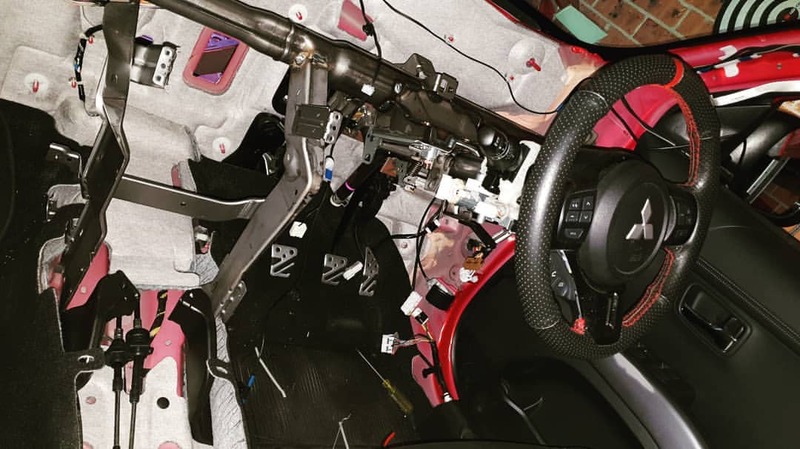 This means he is using the turbocharged 2.0 L 4B11T inline-four, five-speed manual transmission, transfer case, differentials, front and rear subframes, and suspension. Alvin plans on keeping everything like a factory vehicle thanks to extensive electrical work. He plans on retaining AC, cruise control, traction control, anti-lock brakes, and even Active Yaw control (AYC) and Active Center Differential (ACD). 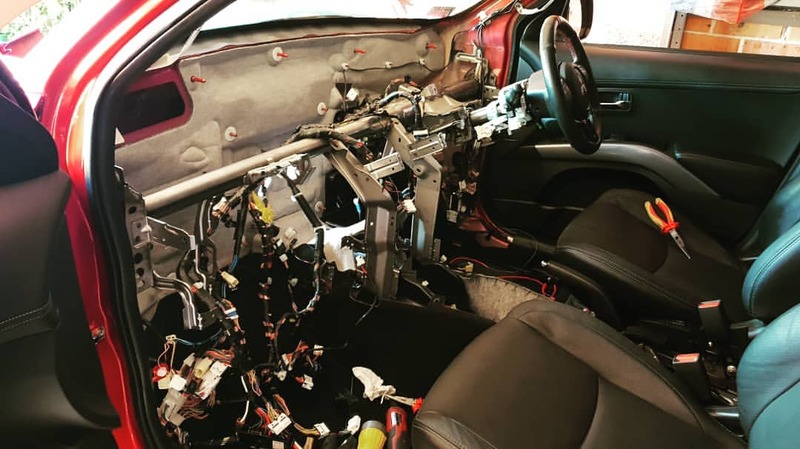 You can see more photos of the project and follow the progress at @oversized_chipmunk.